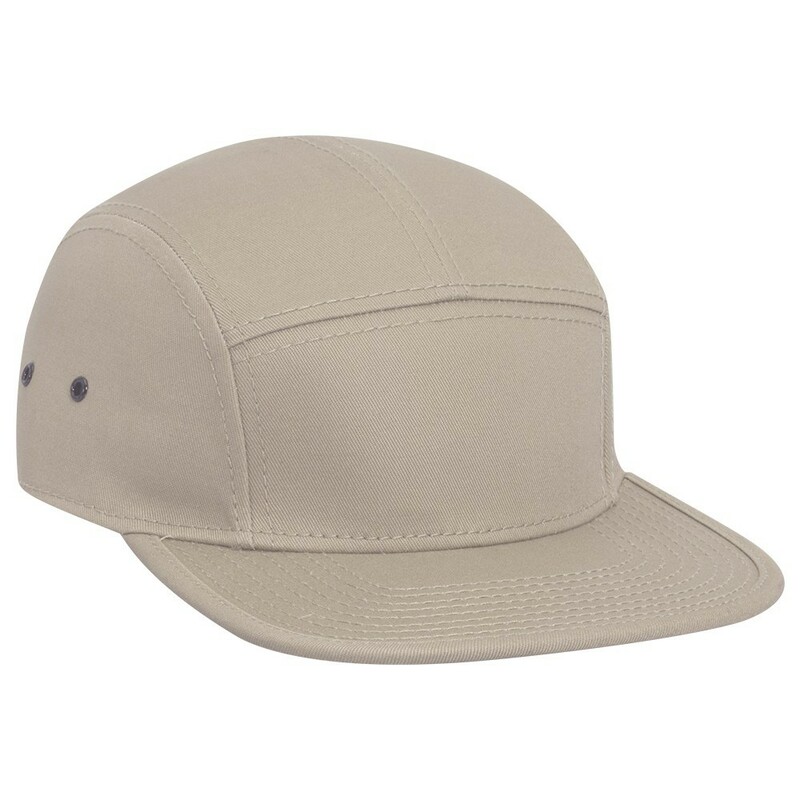 The promotional Five Panel Camper Cap will keep your brand high in both the metro city areas and the wilderness too. Fans of the camper design will rejoice as we bring you this amazing promotional product. Introducing the branded Five Panel Camper Cap. 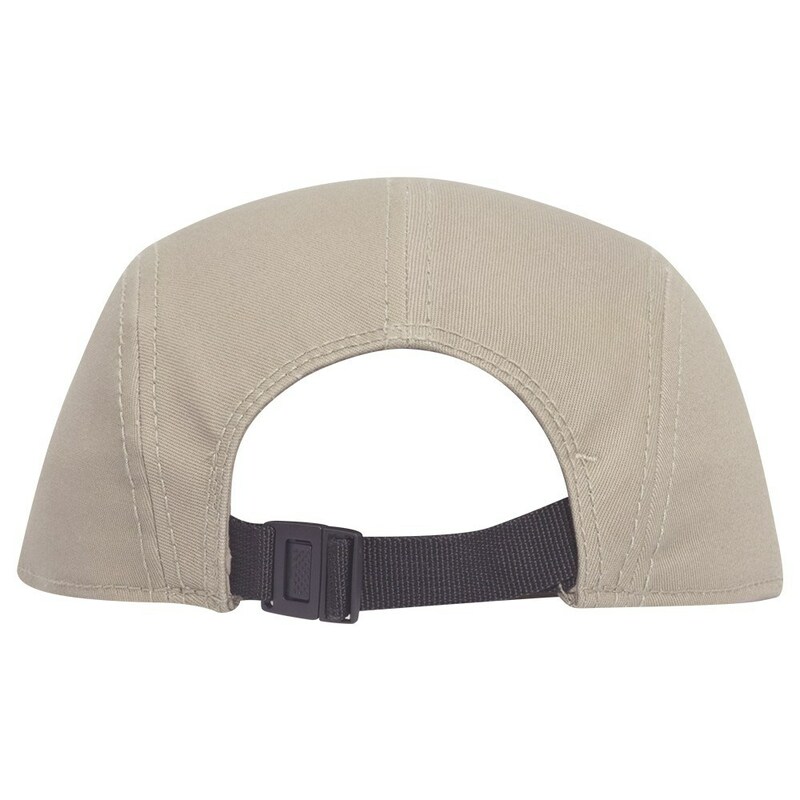 This marketing hit takes the popular camper cap and brings it to your marketing arsenal. 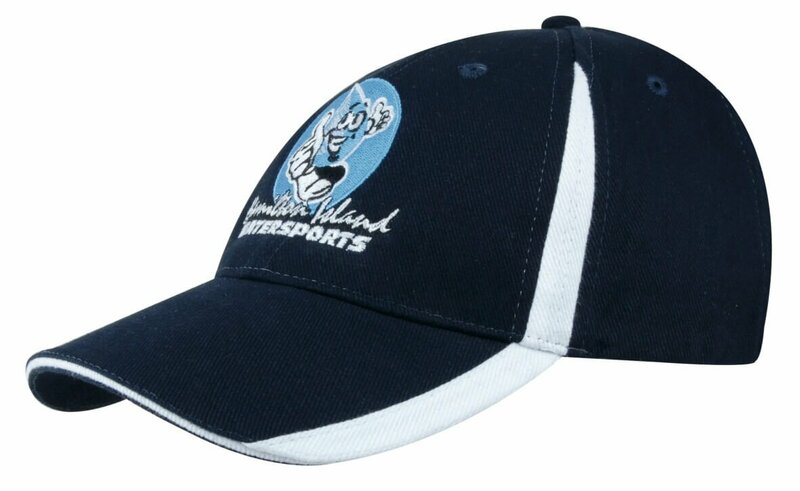 And since it can be customised with your own designs, the promotional Five Panel Camper Cap easily becomes a formidable advertising tool that will help your business reach its targets. This promotional product comes in four shades. We have black, navy, charcoal grey, and khaki. 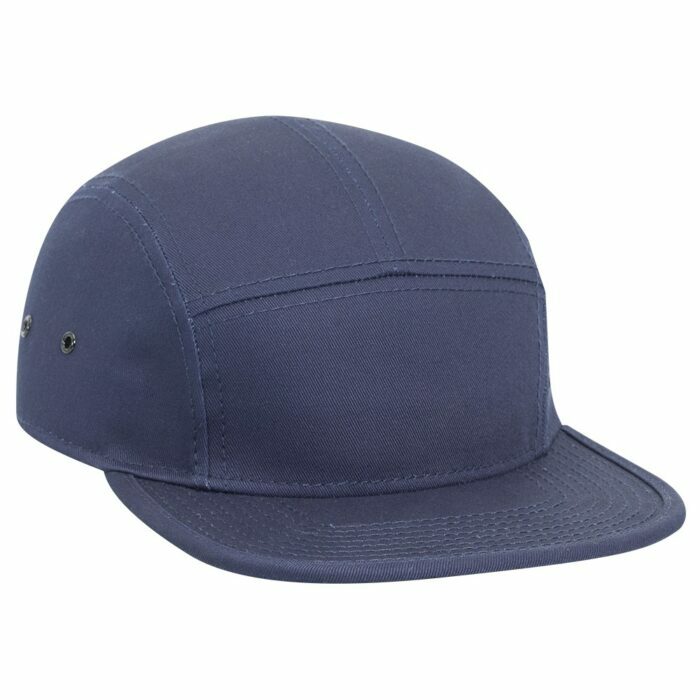 All colour options can be easily matched with any clothing style, making the custom Five Panel Camper Cap excellent for everyday use. It’s also a very comfortable headgear, as it’s made from 100% cotton fabric. The construction of the cap follows a five panel structured design with a low fit. For an extra touch of comfort, we’ve put four metal eyelets at the crown to let air circulate, helping keep wearers cool and dry for long hours of use. 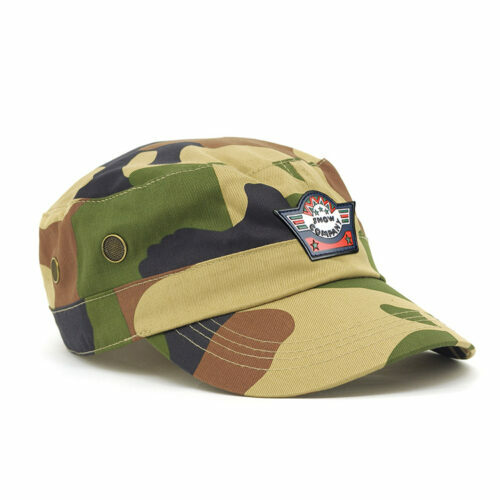 So take the decorated Five Panel Camper Cap to those promotional events where you want to win new fans. Just make sure to have your custom design like your company logo decorated at the front to make an effective advertising for your brand. We also would like to suggest that you visit our other great products as we have a lot of them here on our website. 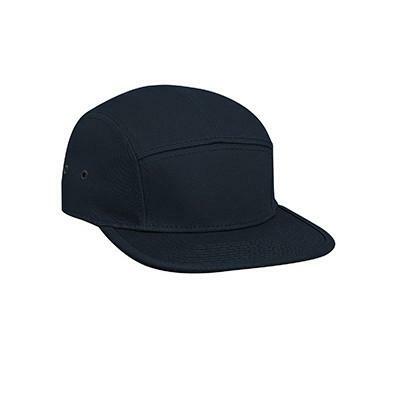 Make sure to check out the promotional Otto Flex Brushed Stretch Bull Denim Cap and the branded Otto Flex Ultra Fine Brush Stretch Cotton Cap. And if you really want to make your promotion look a little more luxurious without spending too much, you should definitely check out the custom Unbranded Chocolate Coins. You can also get in touch with us if you’d like to speak with a customer service representative. Just dial our hotline, 1300 008 300, or use our site’s live chat feature.